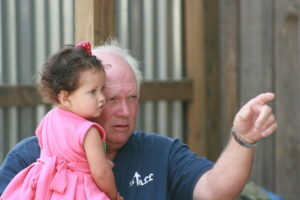 Ron and Shelley Jones are the original missionaries who started Hope for Honduras, Inc. and Asociación Humanitaria Esperanza para Honduras. They later adopted two sons, Joseph and Oscar, who were only 12 and 4, respectively, when they came to live with the Joneses. Joseph has now graduated from Oklahoma State University in Stillwater, Oklahoma with a degree in International Business and Oscar is in college in the capital city studying business. 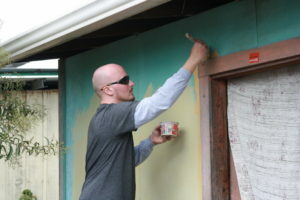 Before serving in Honduras, Ron was a successful contractor and Shelley was an interior designer. 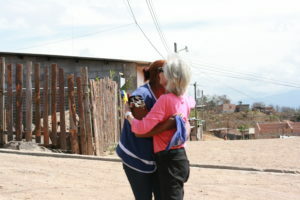 Originally, Ron & Shelley went up to “Mogote” every day to pass out food in the streets and provide basic medical care. 20 years later, the ministry has a multi-purpose building housing the following ministries: daily feeding ministry, Bible Kinder (similar to VBS), Hope Academy Spanish School tutoring program, Hope Academy Bilingual School, women’s ministry, youth group, a church with a Honduran pastor, construction ministry, trade-skills ministry, a clinic with a Honduran doctor and it’s still growing! In the last few years, we have opened up a church building and a medical clinic in Colonia Jose Trinidad Cabañas through which we minister to the community there! 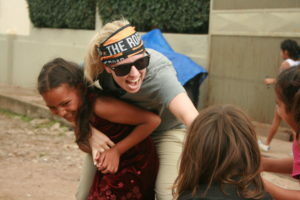 Teams come year-round to partner with H4H and to fellowship with the locals and ministry staff. Lives are being changed and the Kingdom of God is growing in power and in numbers! Meet our full staff here! Immediately after Hurricane Mitch in November, 1998, approximately 300 people fled the devastation to find a safer and drier place to live. These people, in hopes of starting again, invaded the land high above the capital city. 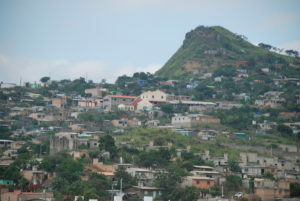 This rocky, undeveloped area overlooked Tegucigalpa, Honduras. Today, the area houses 100,000 plus people. Still, most people living in the capital city of Tegucigalpa do not even know that this area exists. 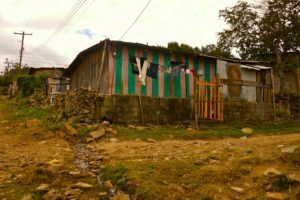 The people are some of the poorest in Honduras living on $1 a day, yet they live within sight of a prospering city. 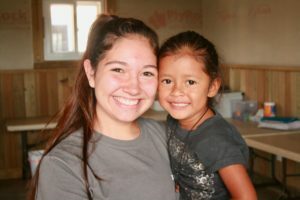 ​We work on the mountain, not to change their culture or make them into Americans like us, but to help them develop a lasting and sustaining relationship with Jesus Christ. Then, whether they stay in Mogote or Cabañas, or move on, they have everything they need for success. With the help of God and people from all over the world, we will continue to press forward until we see Him in the people of Mogote on the mountain. 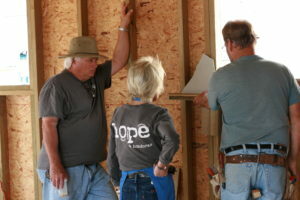 Hope for Honduras, Inc. was founded by Ron and Shelley Jones as a not-for-profit corporation in the state of Oklahoma in 1999. H4H has been a 501(c)3 not-for-profit corporation with the Internal Revenue Service since March 2002 under the Federal Identification Number 731574898. 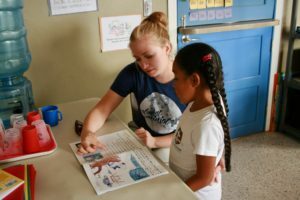 It functions as a humanitarian organization which raises funds for like organizations in the Central American country of Honduras. 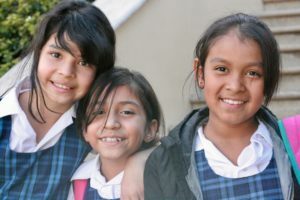 Asociación Humanitaria Esperanza para Honduras is a not-for-profit humanitarian organization governed by Honduran statutes which was also founded by Ron and Shelley Jones. This organization (RTN 08019005008675) is responsible for the administration of the programs and events listed on this website. 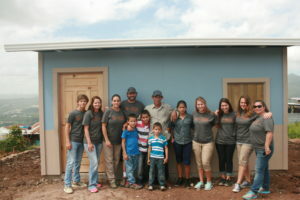 This organization is governed by a Board of Directors in Honduras of which Ron and Shelley Jones are Officers. 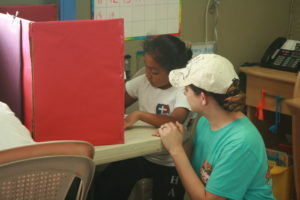 No Honduran governmental support is accepted in order to fund these programs. 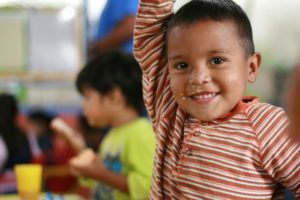 All donations come through private donors in the United States and Honduras. to know the saving grace of Jesus Christ! we pray our integrity as Christ followers and as an organization is seen clearly! 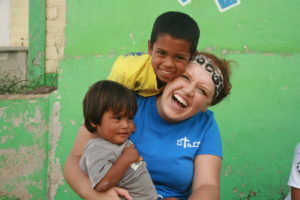 we believe everyone involved flourishes. God is never concerned with earning, but He is always concerned with effort. We strive to give God our very best attitude and effort as He gave us all things. 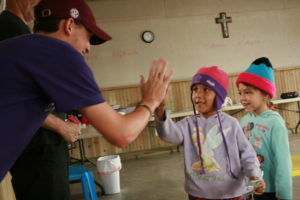 we too believe that to exist as Christ is to live a life of service!